Tony Nazario is a successful businessman, a loner with a gypsy spirit, and a sucker for a woman in need. When he moved to Mount Haven, he didn’t expect to meet a desperate and fiercely independent woman that would change his life forever. Immanent death? Yeah, she’s worth the risk. Theresa Regan is in trouble — big trouble — and the threat is more sinister and powerful than she ever imagined. A late-night attack plunges her back into her worst nightmare — a world controlled by a killer. Time is running out. A predator has become impatient. Will history repeat? Or, this time, will the result be fatal for everyone involved. 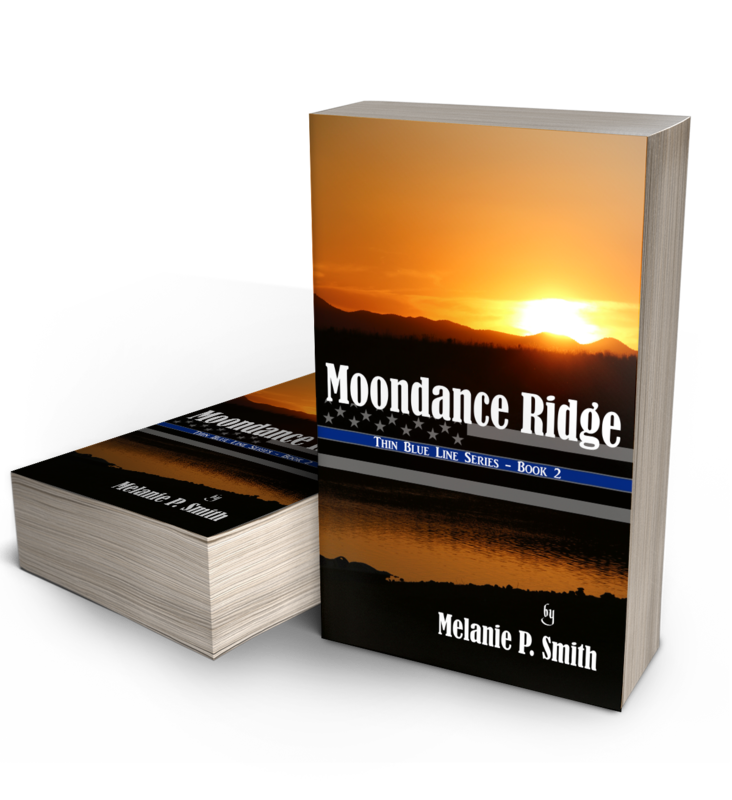 I loved Moondance Ridge !! !